Every great beer begins with a story. And our’s begins in Melbourne, amongst the laneways and arcades, where cultures collide and ideas are exchanged amidst a cacophony of unmistakable city sounds. 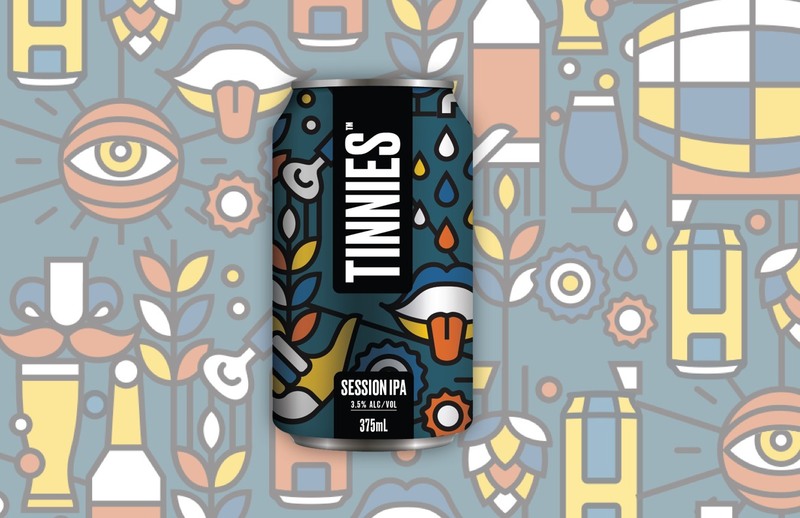 Tinnies was born out of a desire to create a straight-talking Aussie craft beer – because there’s nothing quite as Aussie as telling it like it is. And because our beer comes in tins, we didn’t feel the need for a fancy name about rabbits or foxes, or any other nonsense. Tinnies is a quintessentially Aussie word. And it’s straight to the point – just like our beer. Craft beer is best served from Tinnies – because that’s when it’s freshest, with the fullest possible flavour. 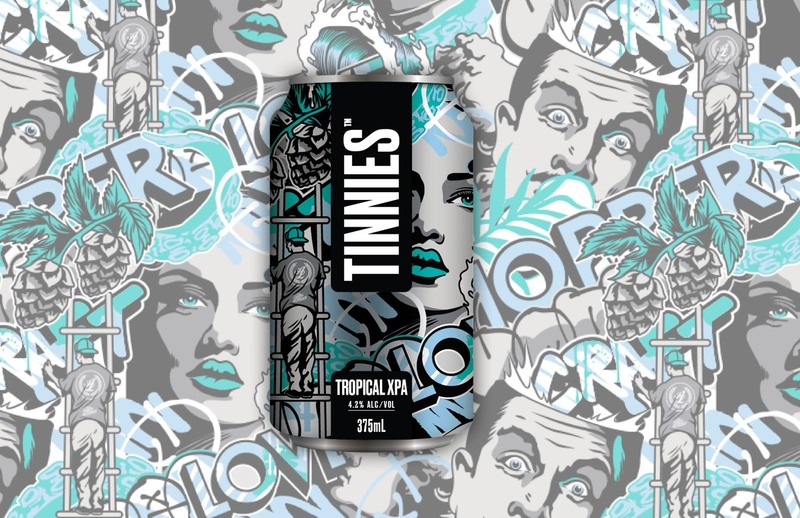 Tinnies are sealed tighter than bottles and they prevent light from damaging the beer and affecting the flavour. Aluminium is also kinder to the environment, and that’s good for everyone. 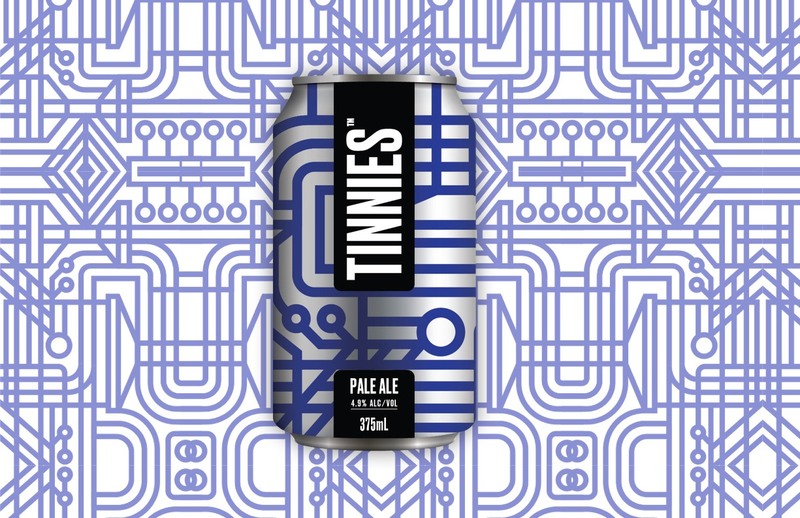 We developed Tinnies with our customers in mind. We know you like to drink an easy to find, tasty beer without too much pretension. 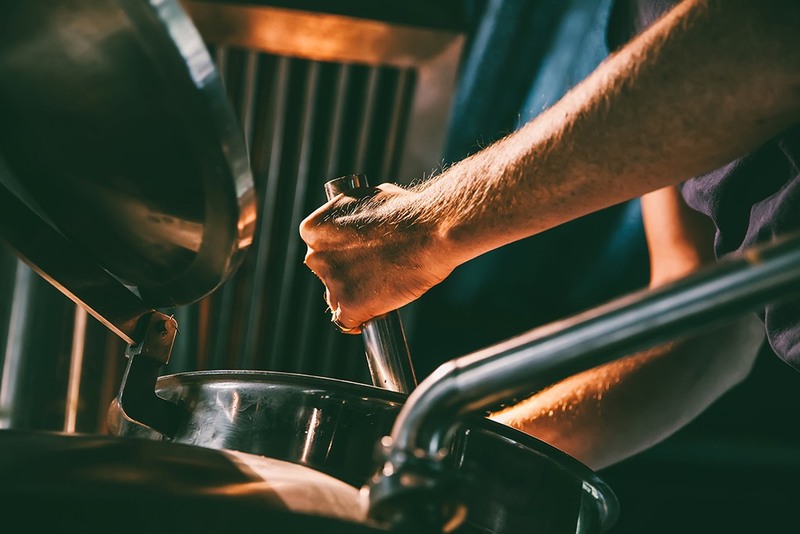 So, we’ve worked with craft brewery Bricklane to combine their passion for great liquid with a whole ecosystem of high quality producers (hops, barley farmers) to create a great range of beers that are easy to find and easy to drink. Taste it. Then let us know your thoughts. Our curious thirst for collaboration has led us to creating this striking looking beer. 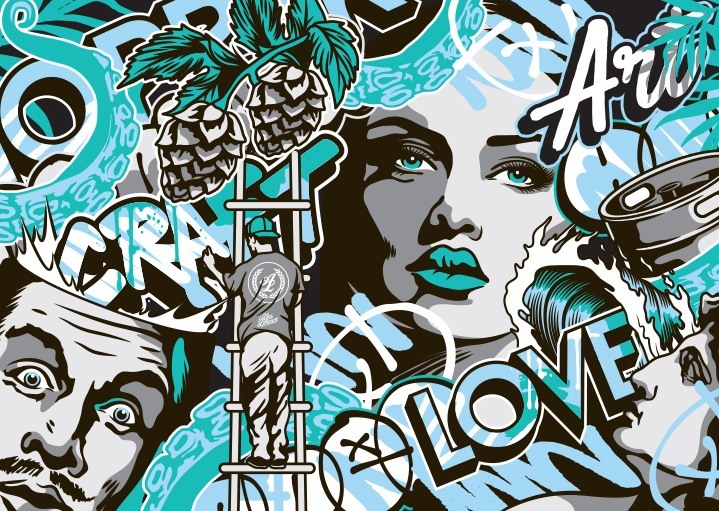 And the reason it looks so good, is because we collaborated with renowned illustrator, Alex Lehours. 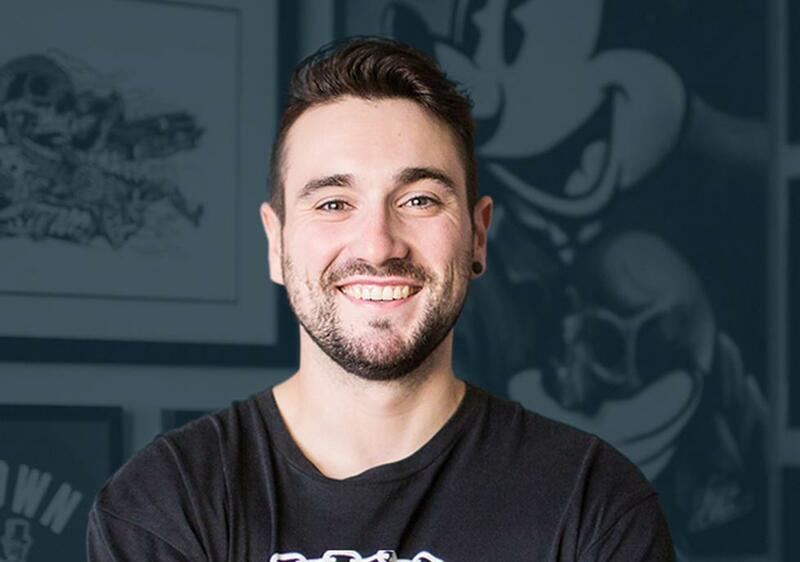 We believe in supporting artistic talent from all over Australia, whether it’s in art or music. When our beer changes with the seasons, so will our artwork. 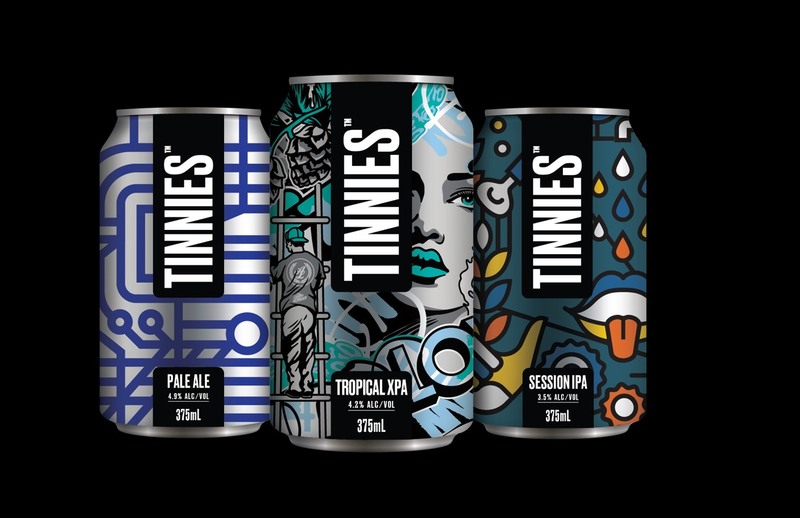 For every new beer we produce, we’ll give Australian artists the chance to have their work on Tinnies. © 2018 Tinnies Ltd. All Rights reserved. First Choice Liquor, Liquorland and Vintage Cellars supports the responsible service of alcohol. It is against the law to sell or supply alcohol to, or to obtain alcohol on behalf of, a person under the age of 18 years. *Conditions apply, visit liquorland.com.au or see a team member for details.